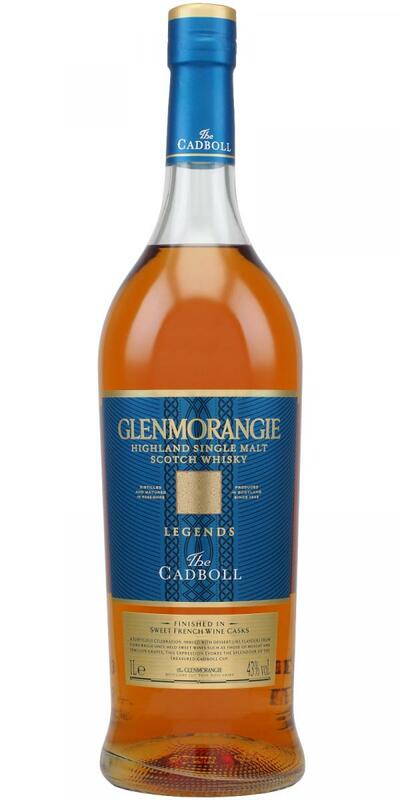 Fruity and sweet, typical Glenmorangie sweetnes. rather light but not lacking complexity. on the palate there is some oak, some vanilla as well. finish was a bit too short but still all right. 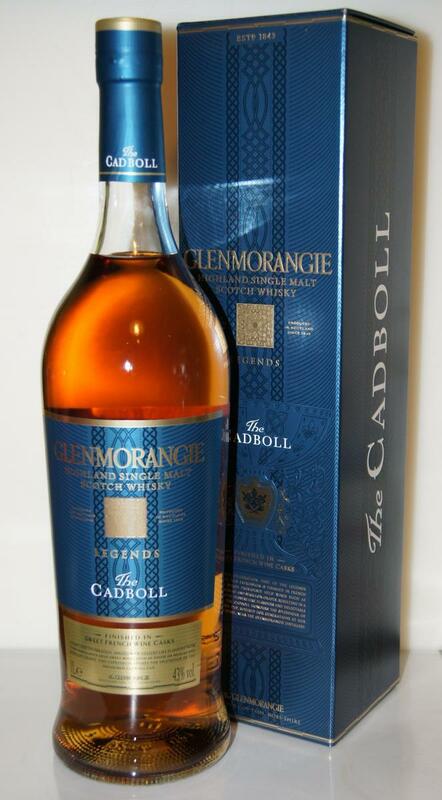 Easy to drink dram, fine ABV, got it for a fine price onboard a DFDS ferry so it was well worth it. Tasty is the, for 40 € you could (or the whisky bar, could arrive with guests) like to treat a NAS as 0.7l, but 80-100 € for the liter then do not scream "buy me". Wood notes in the aroma. Very pleasant. Soft and spicy, even a little vanilla right away. Strong in the mouth and rather sweet. He does not look young. Lets drink very well.